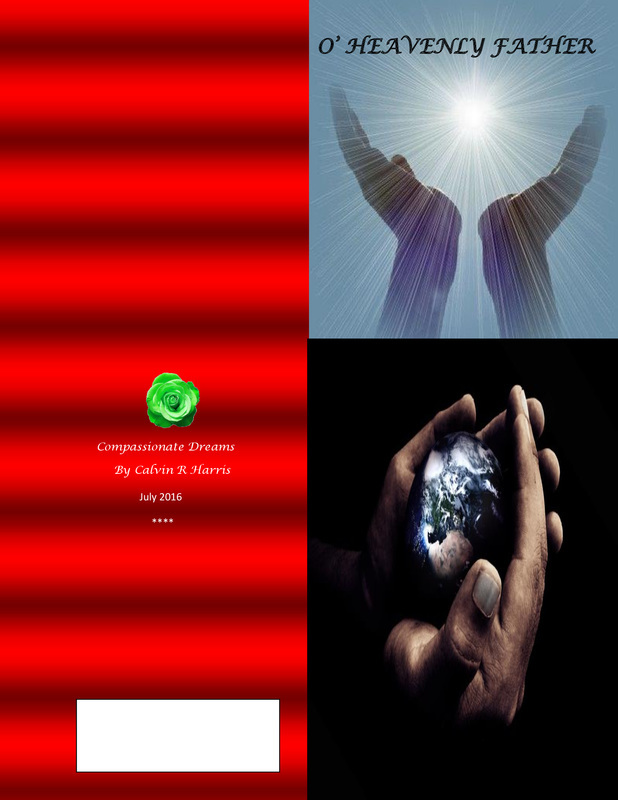 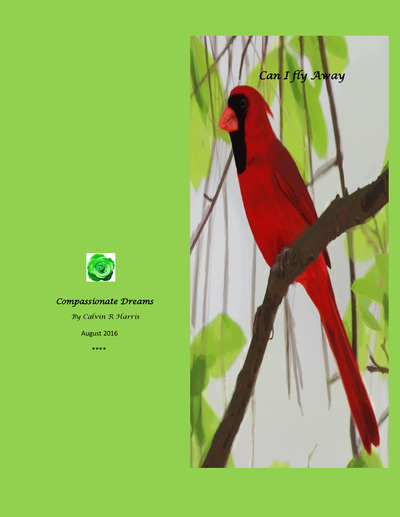 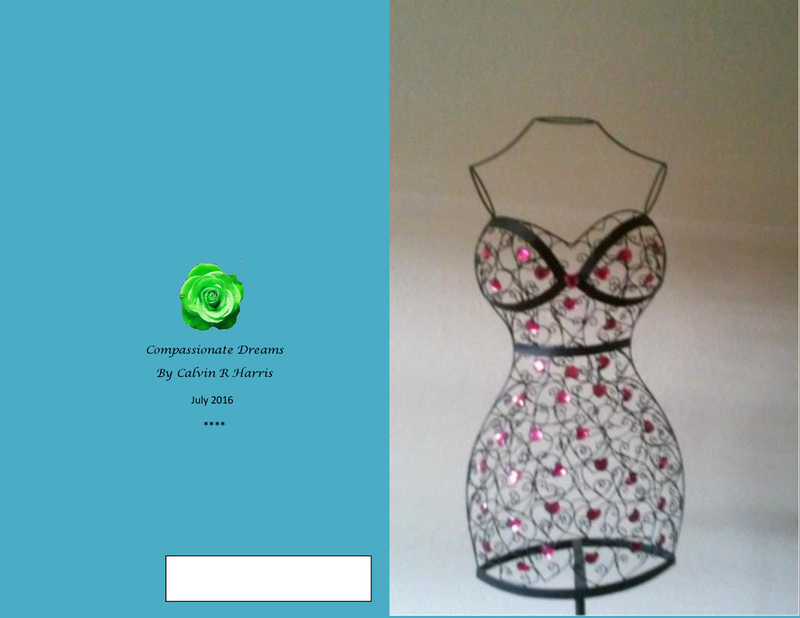 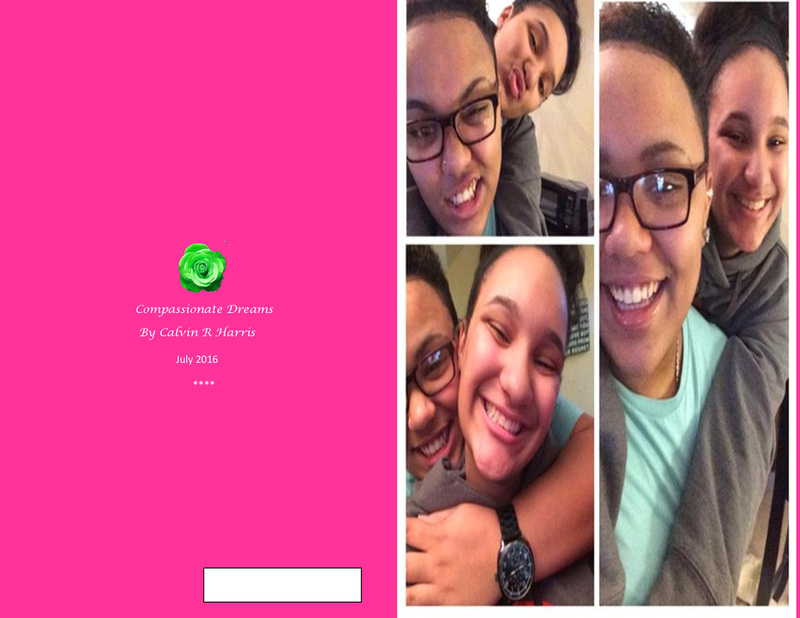 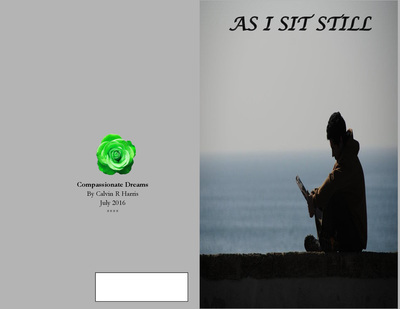 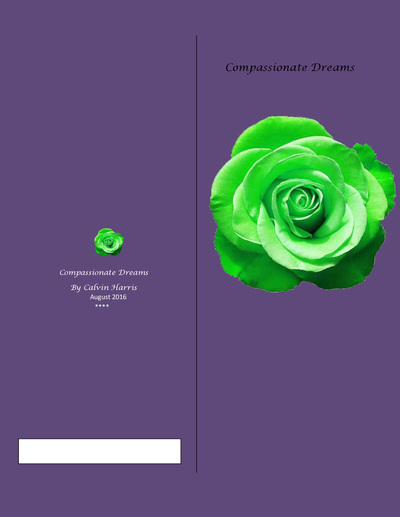 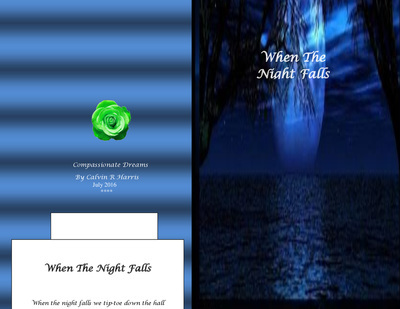 Cards and poems with Compassionate Dreams, Calvin Harris and Earlene Walker books The Letter of Concepts and Ideas and Compassionate Dreams Books, NO! 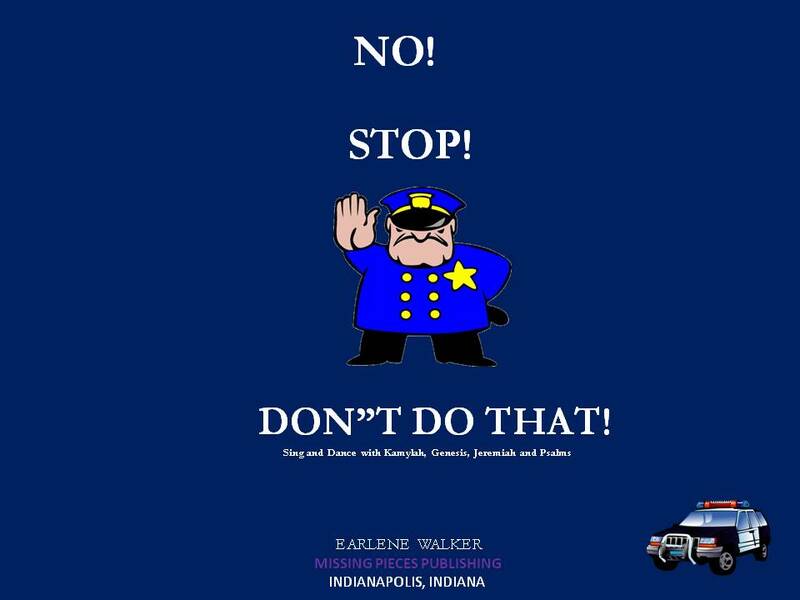 STOP! 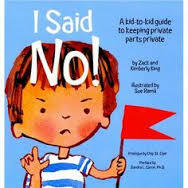 DON"T DO THAT! 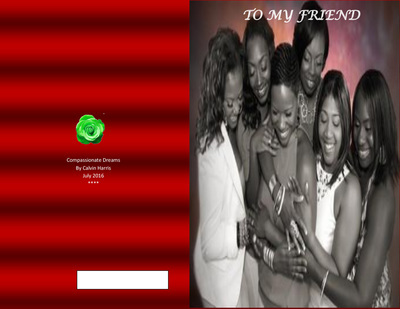 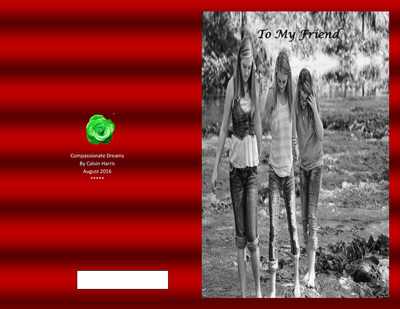 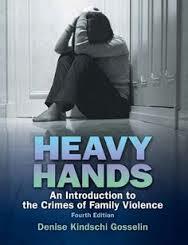 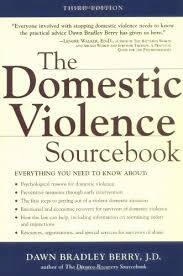 By Earlene Walker and Missing Pieces Publishing All design by Earlene Walker the edit and card format.